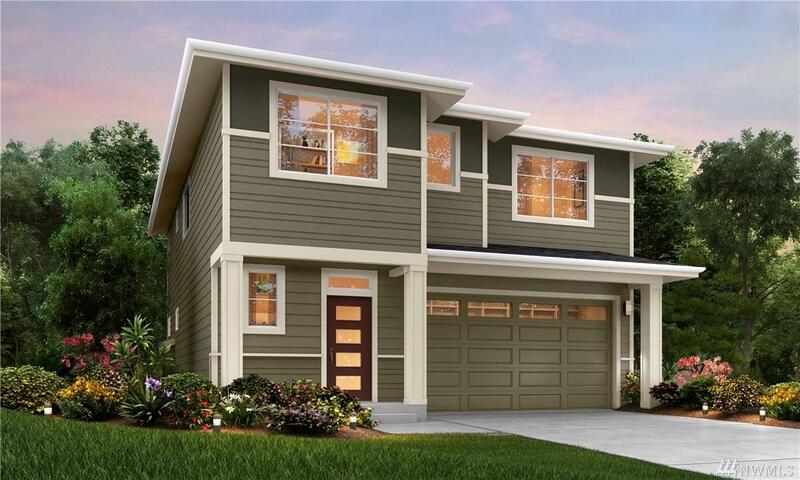 The 2101 Plan at HAWKSBEARD in Lake Stevens is now available on Homesite 04 with time to make your own flooring & countertops selections! 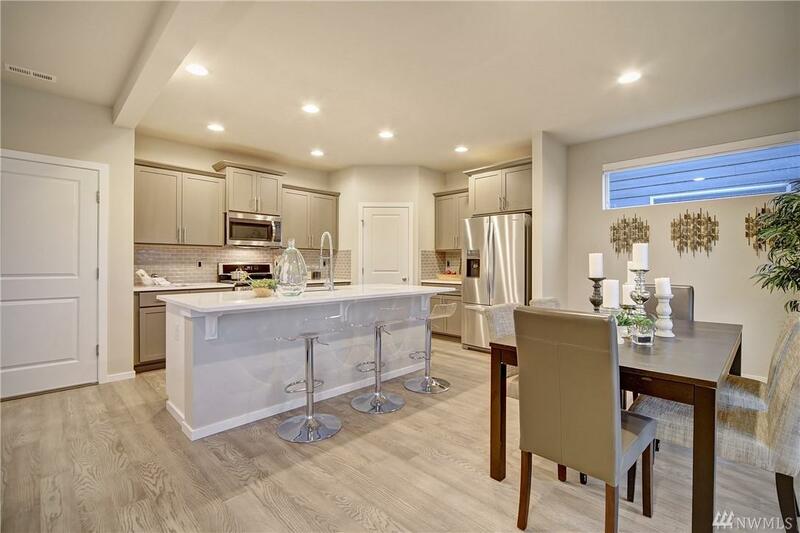 This home features a great room design that flows to the dining room and spacious kitchen. 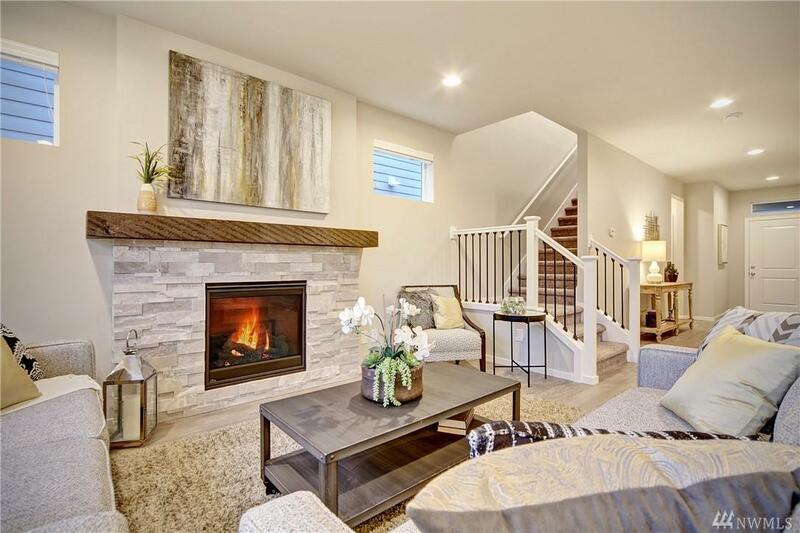 Upstairs includes a master suite, loft, laundry rm, hall bath and 3 additional bedrooms. 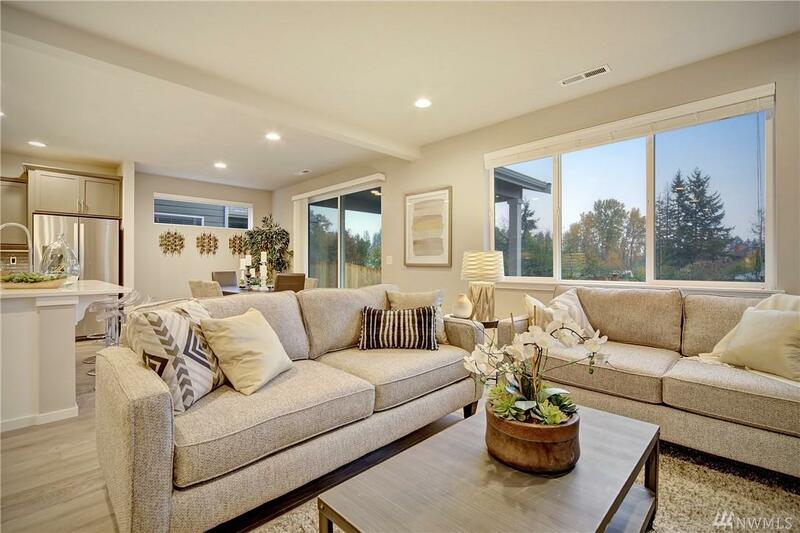 Hawksbeard is a premier community of 42 new HARBOUR HOMES with a neighborhood park, coveted Snohomish schools and a commuter-friendly Lake Stevens location!